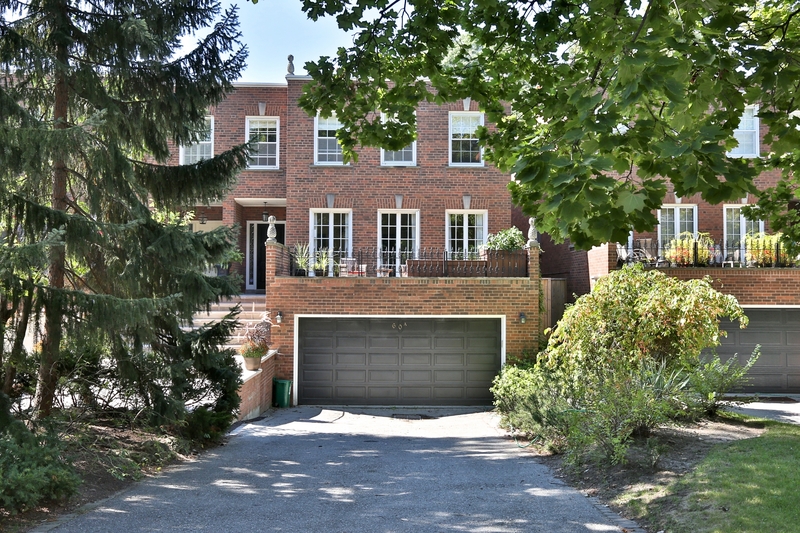 South Rosedale Rarely Available London-Style Townhome! This Handsome Home Is The Ideal Condo Alternative With Gracious Principle Rooms. Blended With Glorious Outdoor Space Including An Eat-In Kitchen With East Facing Terrace. Stunning Living Room, French Doors To A Juliet Balcony Overlooking The Very Private Rear Garden And Lower Level Recreation Room With Walkouts To The Same! Minutes From Bloor, This Home Is The Best For In-City Living!